Mr. George Marshall was given this pneumonia jacket - which dates from the 1840s - in the 1970s by a lady living in Fernhill Heath. 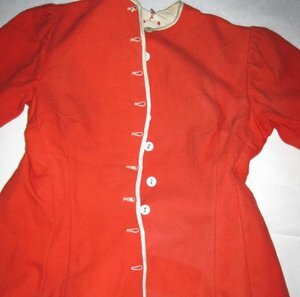 In 2016, the George Marshall Medical Museum applied for funding to the Textile Society (UK) to travel to the Wellcome Library and compile some research on a much-loved pneumonia jacket in the collection which the Museum had very little information about. Click on the following link to open the research found. 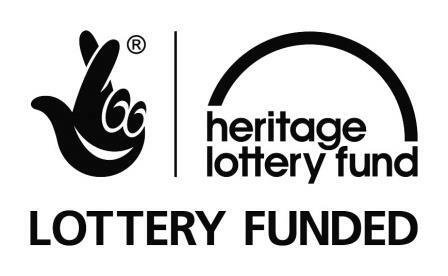 The Museum could only submit a few hundred words to the Textile Society as part of the funding agreement, so if you'd like to find out more, please contact the Curator.